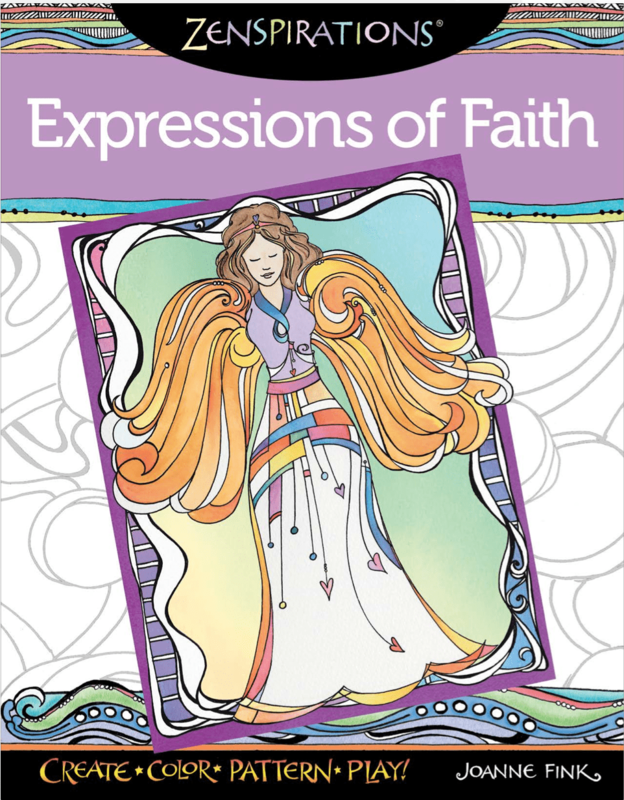 My publisher shared some exciting news this week… they have recently started a ‘Perfectly Portable Pages’ series for people who want to color and create on the go, and my soon-to-be-released Expressions of Faith book has been selected to be part of the new ‘mini’ series! In addition to being. 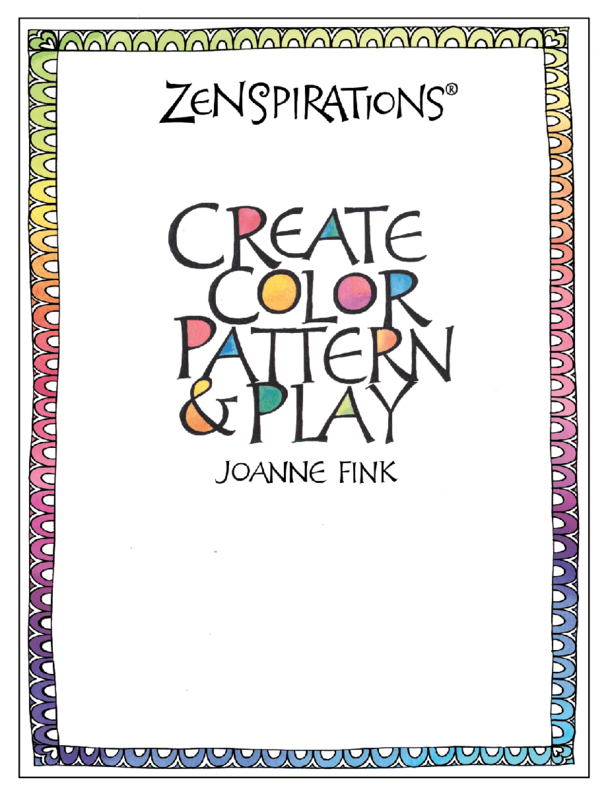 I want to share some exciting news… my new Zenspirations® Create, Color, Pattern, Play books are going to press today! 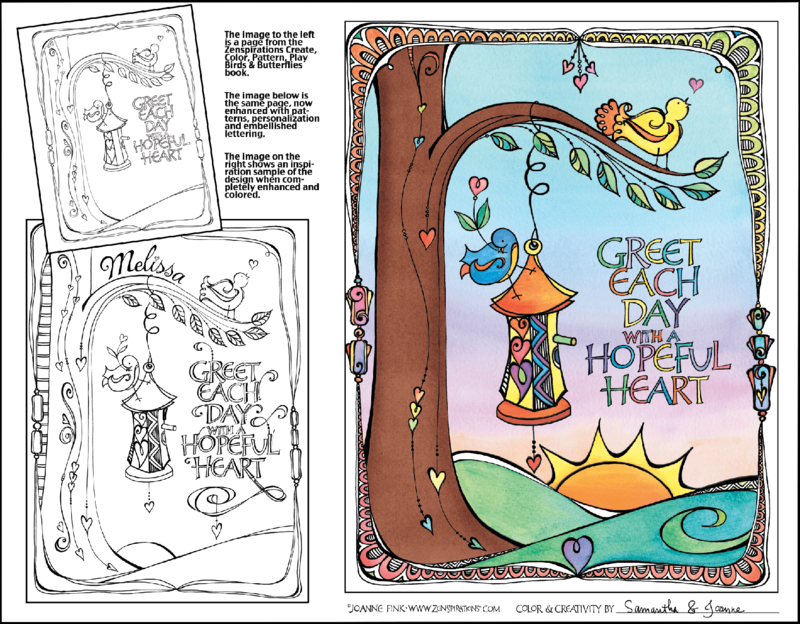 It’s been a race to the finish line, because Thursday night I got word that we could add four instructional pages and two more coloring pages to each book— but we. 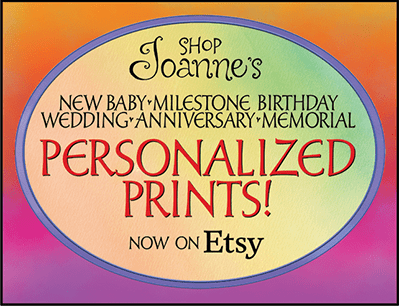 Create, Color, Pattern & Play! Last week I drove back to South Florida to attend the press run for the reprinting of my Kickstarter book, When You Lose Someone You Love. 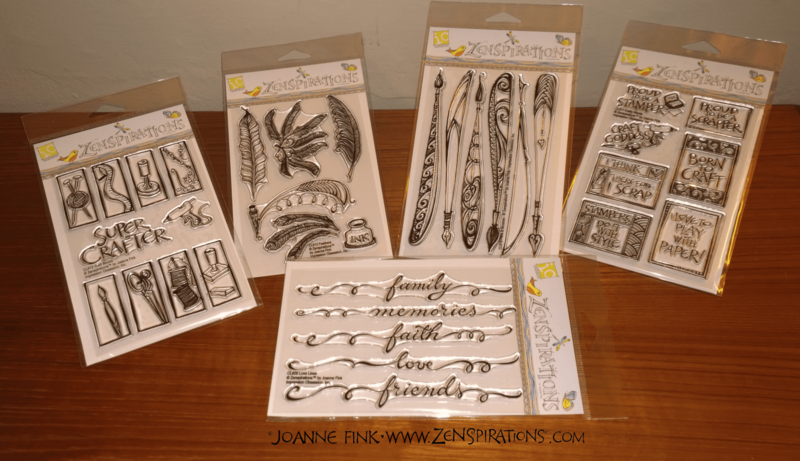 (In case you missed the last update, the first printing went well but the books were ruined in the bindery, so we had.